as well as his brothers, after one of his successful defences of the title of the welter-weight world champion. 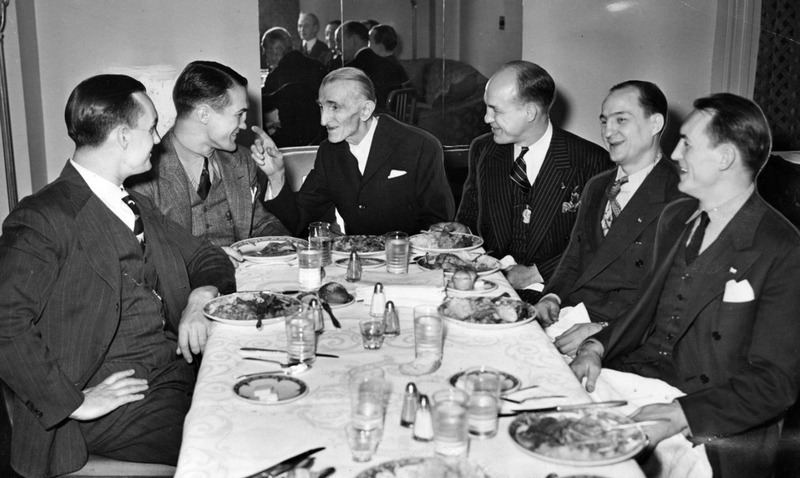 From left to right: Joe Zivic, Fritzie Zivic, Nikola Tesla, Jack Zivic, Pete Zivic i Eddie Zivic. 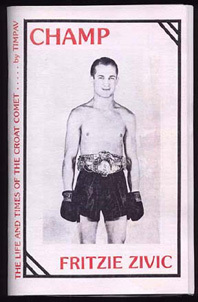 Fritzie Zivic was inducted to the International Boxing Hall of Fame in 1993. 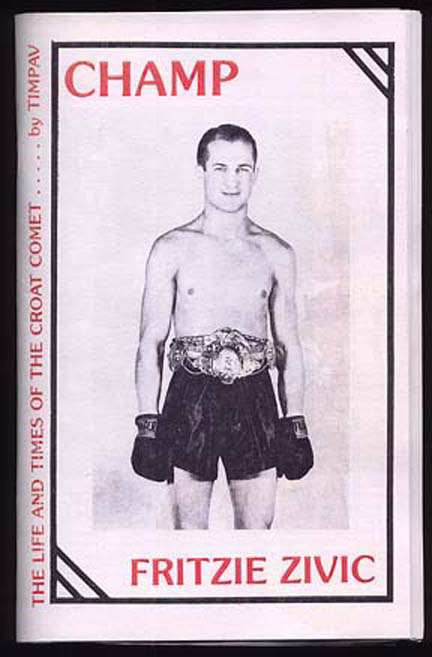 Several books were written about his life (below is the front page of one of them, Timpav: CHAMP - Fritzie Zivcic - The life and time of the Croat Comet. His four brothers were all boxers, and two of them, Pete and Jack Zivic, represented the USA at the 1920 Olympic Games at Antwerpen, Belgium. Jack won the Gold medal for the USA in featherweight category. 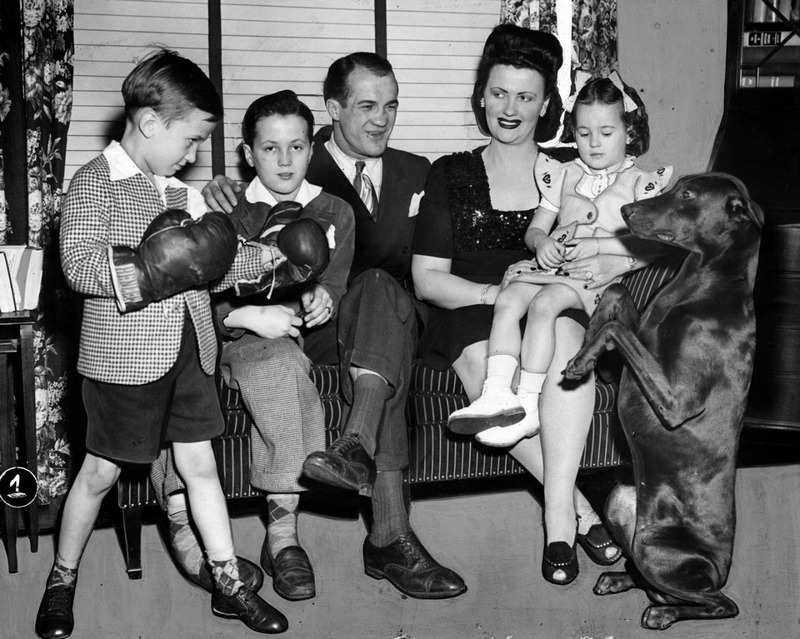 Fritzie Zivic, the Croat Comet, with his family in 1946. Otvaranje izložbe Ranjeni Krist dr. Slobodana Langa i g. Ivana Matkovića - Laste dne 10. veljače 2002. u Vinkovcima. 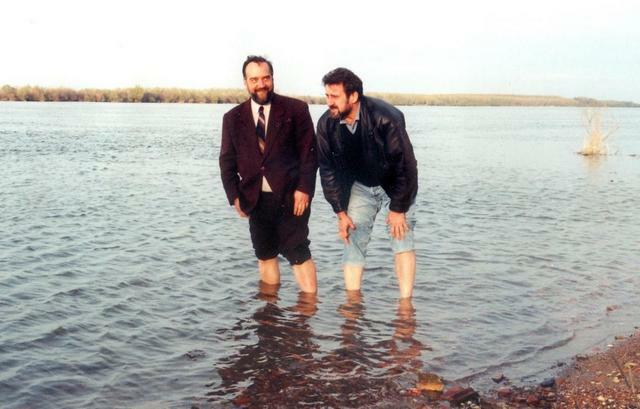 Dr. Slobodan Lang (left) on the Danube river in Croatia. Photo by the courtesy of dr. Slobodan Lang. 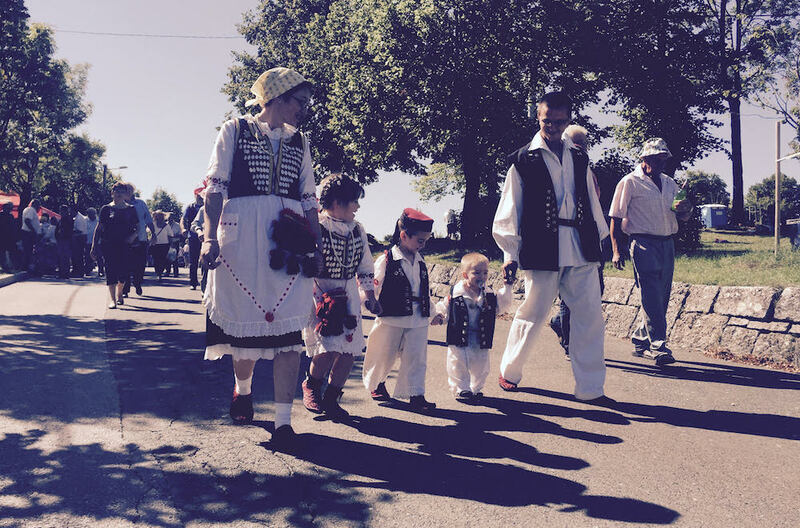 Young Croatian family in beautiful national costumes, heading to the Church of Croatian Martyrs in Udbina, 2015. The older boy is wearing a typical Lika cap. 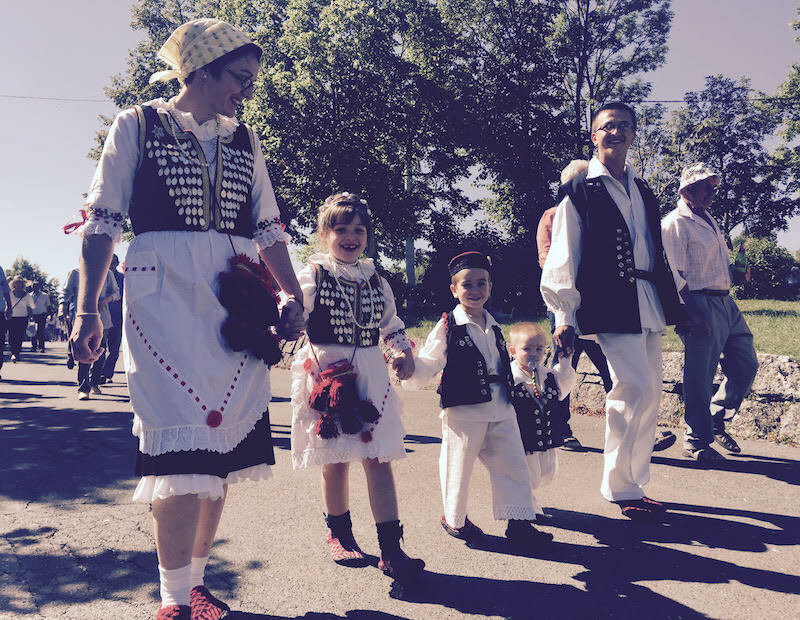 This proud family is from the region of Zavalje in Bosnia and Herzgovina, near the town of Bihać. Zavalje is a part of the Lika-Senj bishopric in Croatia. 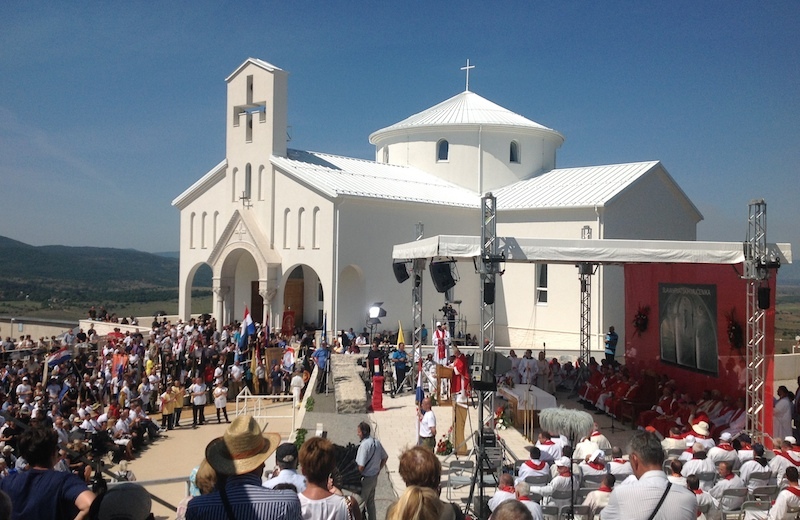 Udbina in Lika, with its Church of Croatian Martyrs, above the legendary Krbava Field. 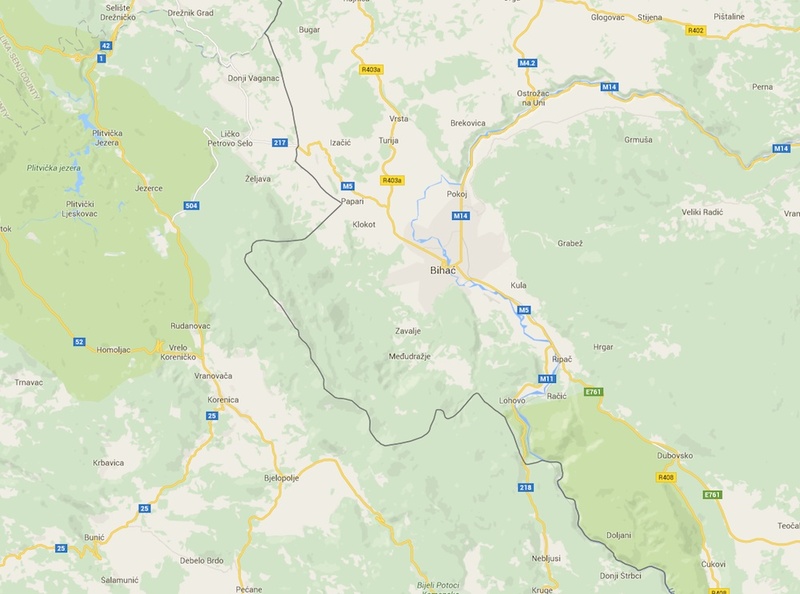 As we can see, Zavalje is in the region where the border between Croatia and B&H makes an unnatural rectangular twist at the expense of Croatia. This twist is a result of communist manipulations in ex-Yugoslavia immediately after 1945. Near the left upper corner of the map are the famous Plitvice Lakes. For more detials see the Google Maps. 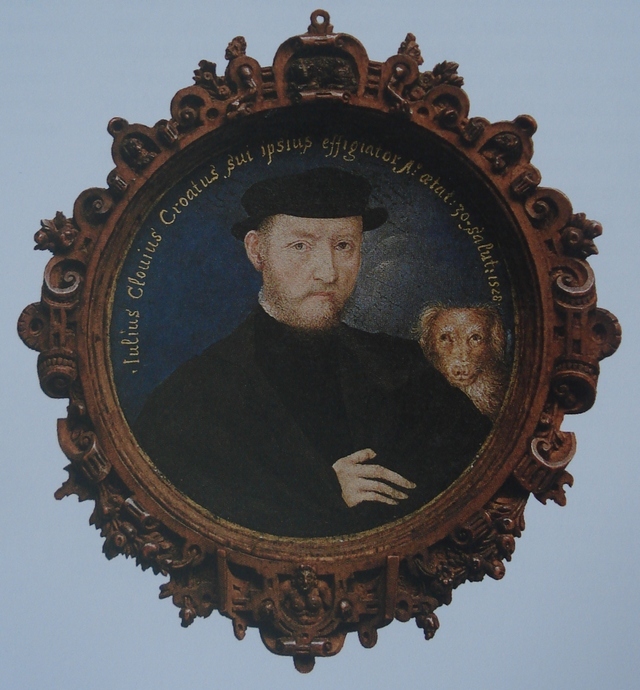 Edmund von Zuccheri: Carte Generale des Postes du Royaume de Hongrie y compris Transylvanie, L'Esclavonie, La Croatie avec une partie des provinces de Galice, Moravie, Autrice, Illyrie. etc. Reduite d'apres la grande cart de Lipszky par E. de Zuccheri. . . . 1848. 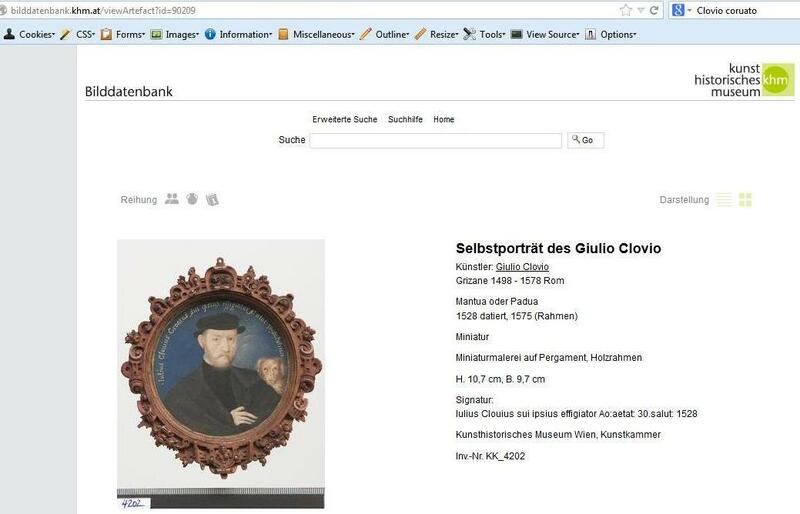 Source gallica.bnf.fr. Saint Paul had shipwreck on Croatian island of Mljet, and not on Malta. This is the subject of the monumental book written in elite Latin language by Ignjat Đurđević, published in Venice in 1730. Ignjat Đurđevic was Croatian Baroque writer from the city of Dubrovnik. 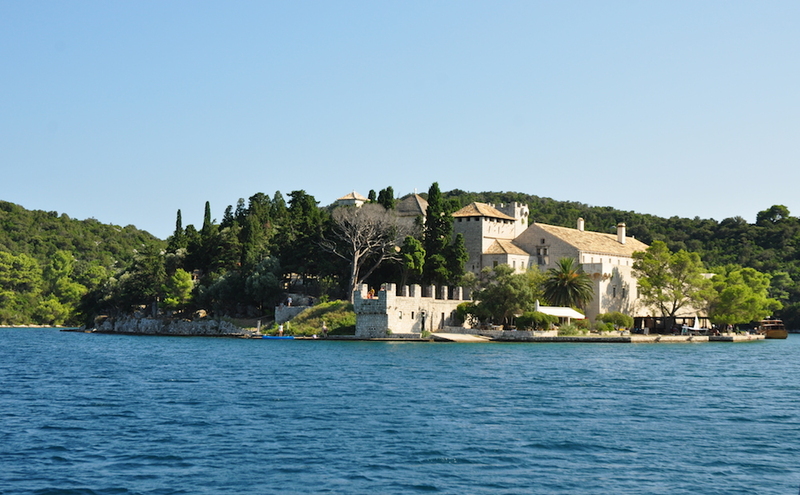 The island of Mljet is not far from Dubrovnik. Another big island is Mljet. It was described by Saint Luke in the Acts where he calls it Melita. Saint Paul was there bitten by the viper but he shook it off into the fire where it was burned. However, scholars have recently discovered new information in The Geography of distinguished Armenian scholar Ananias of Shirak, written between 592-636 AD, which confirms that Saint Paul stayed in Dalmatia following a shipwreck that happened on the Adriatic island of Melita (Mljet). The bendictine Abbey of Sv. Marija (St Mary) on an islet on Veliko jezero (Great Lake) near the island of Mljet. Photo by Nikola Piasevoli. 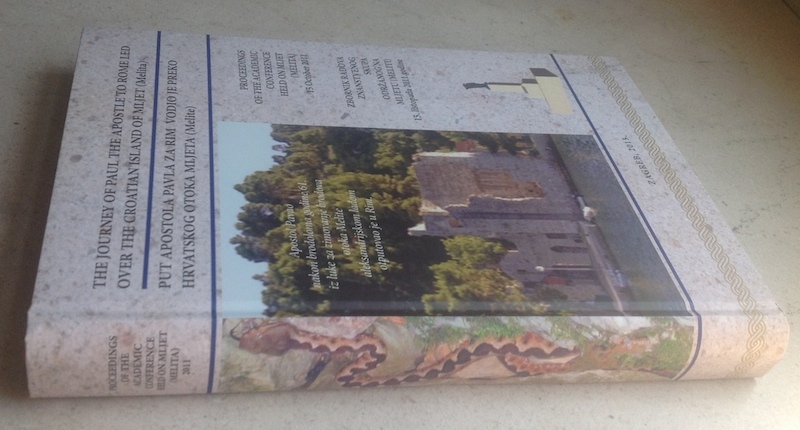 At the end of this presentation on the island of Mljet, I shall tell you that many serious writers think that this Ragusan Mljet was the very island where Saint Paul the Apostle escaped after the shipwreck and there he was bitten by a viper as written in chapter 28 of the Acts. One of them is the honorable cardinal Gaetano. Razzi thought that the shipwreck couldn not have taken place in Malta because Malta was situated in the African, instead of in the Adriatic Sea. I say and I claim that before the chivalrous Hospitaller Order of St John moved to African Melita, the glory of Saint Paul's shipwreck site had been granted, without any hesitation or doubt, to Illyrian Melita. It is interesting that while Malta was under the Spanish government, Đurđević was supported in his views by both English and French scholars. However, when Malta came under the English protectorate, the circumstances changed and the English writers stood up for the Maltese option. Something similar happened to the French writers when Malta was conquered by Napolen Bonaparte. 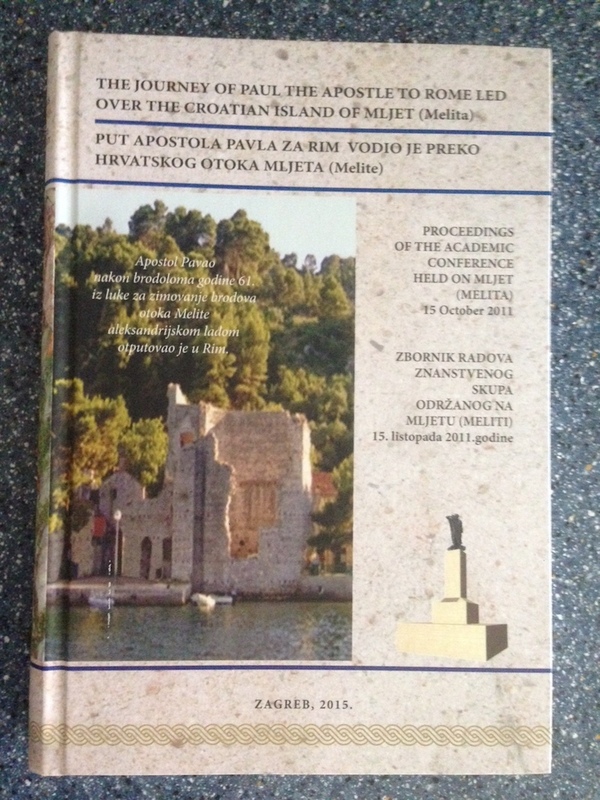 Dr Miho Demović: FOLLOWING HIS SHIPWRECK, ST PAUL THE APOSTLE SAILED TO ROME ON AN ALEXANDRIAN SHIP FROM THE ANCIENT HARBOUR OF POLAČE ON MLJET IN THE YEAR 61 A. D.
The spine of the book represents the Mljet viper. It is probably the unique such book in the world. with the book Ruđer Bošković, a famous Croatian scientist. in Croatia, in the High Real School which Nikola Tesla attended in the years 1870-1873. 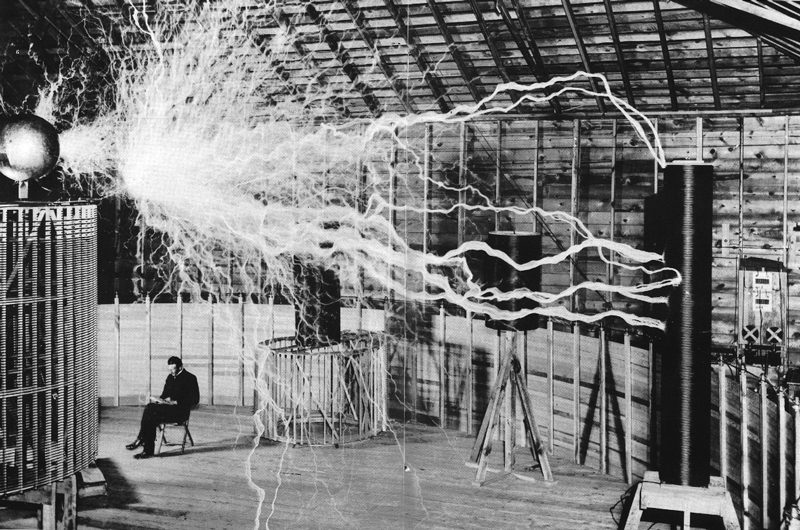 Sekulić is probably the most important professor during entire schooling of Nikola Tesla. 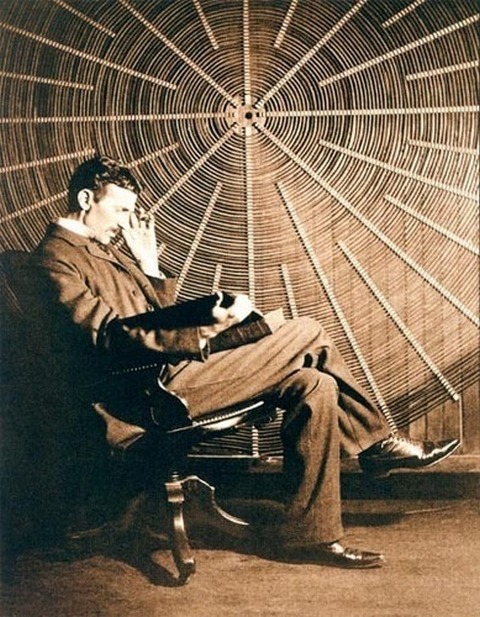 His experiments enthused young Tesla for electricity and magnetism. He was a member of the Academy of Sciences in Zagreb (in the division of Natural Sciences and Mathematics). The working language in the High Real School (Obere Realschule) in Rakovica was German. i.e., (according to the then terminology) of Kroatischen Militär-Grenze, or Hrvatska krajina, or Hrvatska Vojna krajina. 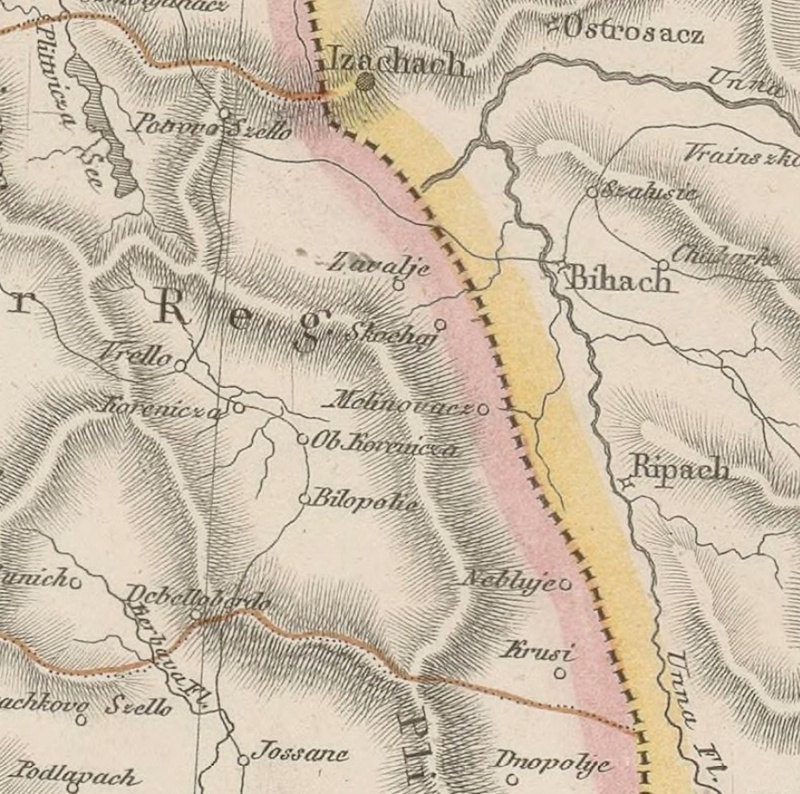 Later, the name of Hrvatsko-slavonska Vojna krajina was also used. 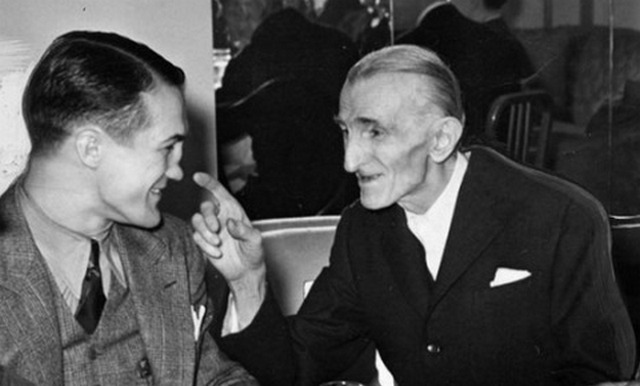 Some of the subjects that young Nikola Tesla listened to as a student of the VI'th grade of the (roughly, age of 16). The source is school yearbook of the Rakovac High Real School for the period of 1872-1874.
in literally all biographical sources (including monographs) dealing with Nikola Tesla. 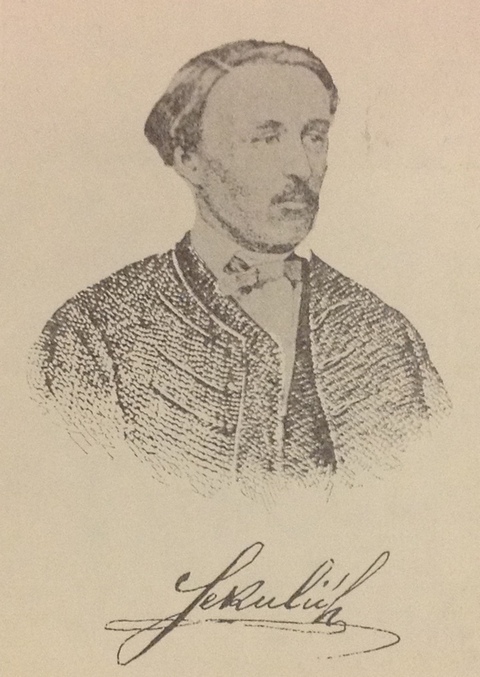 It is a well documented fact by available school yearbooks from the period of 1870-1873. 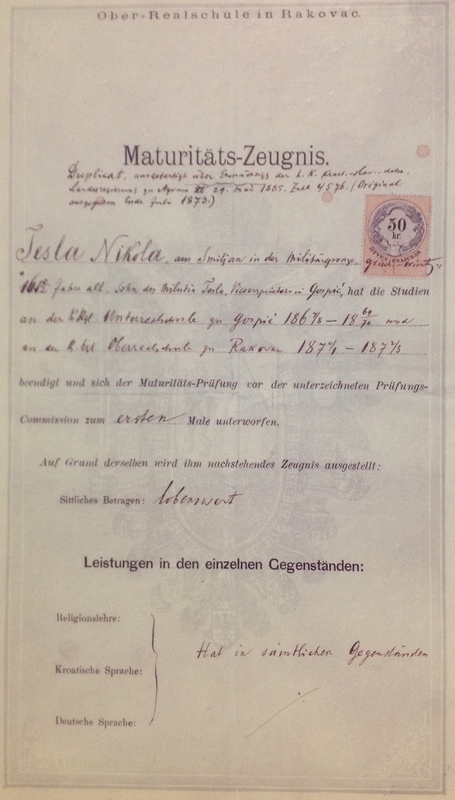 The title page of the (duplicate of) Nikola Tesla's matriculation form, issued in Croatia's capital Zagreb in 1885..
Nikola Tesla's final exam was Croatian language. Plese, see a more detiled information. 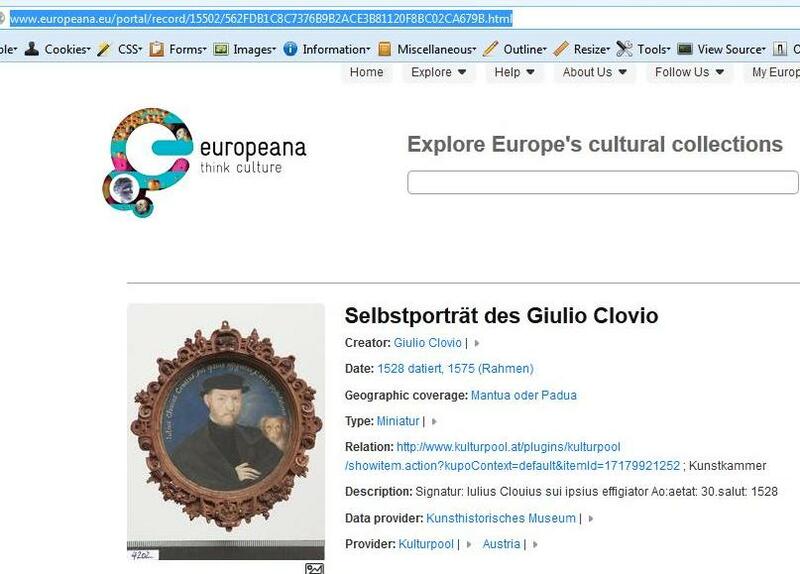 As of September 2014, europeana.eu changed its web page to the indicated address. to kulturpool.at, containing the same mistake.